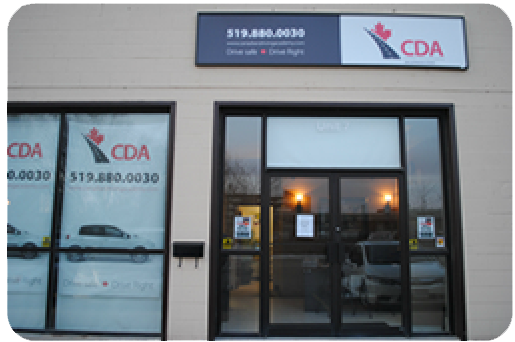 Why choose Canadian Driving Academy as your driving education provider? 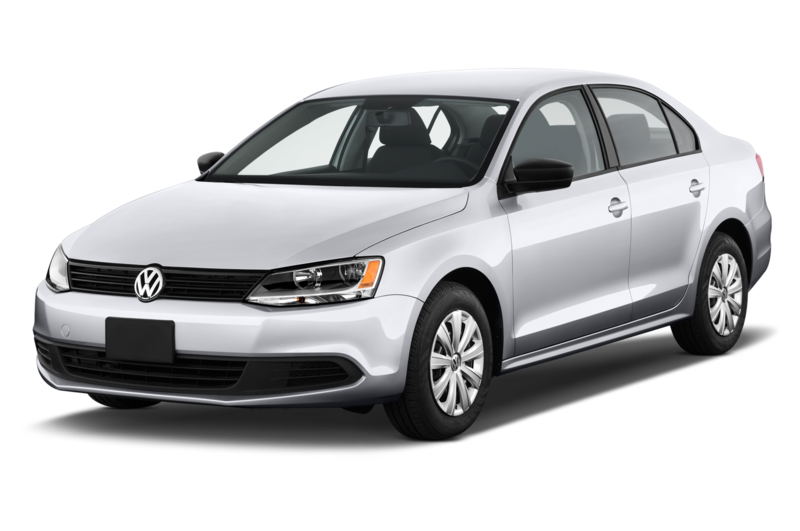 We offer high quality driver training for beginners, intermediates, and advanced drivers. We are dedicated to serving students from all walks of life and ensuring they learn the skills and attitude necessary to become safe and defensive drivers. 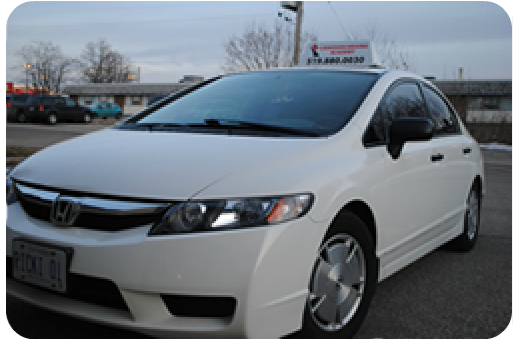 Canadian Driving Academy provides Ministry Approved Driving Education Courses to all students. We provide our students with fully qualified instructors who are patient, professional and knowledgeable. Our instructors will prepare you for a lifetime of safe driving and ensure that you have the confidence to drive defensively and responsibly. BDE Graduates with a Driver's Licence History may be eligible for an insurance discount.